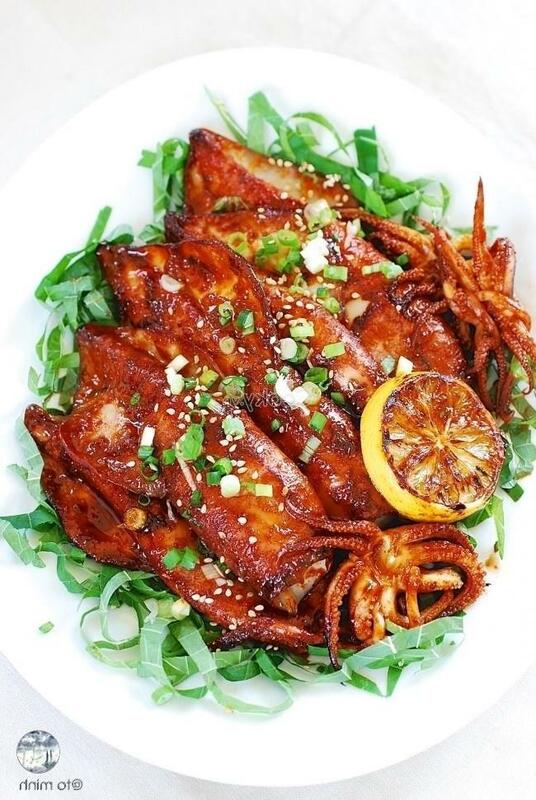 Grilled spicy baby octopus is an ideal dish for the cold days. 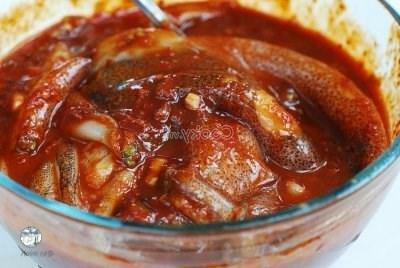 Besides, the fresh baby octopuses are marinated in the perfect sauce make each piece more fragrant. 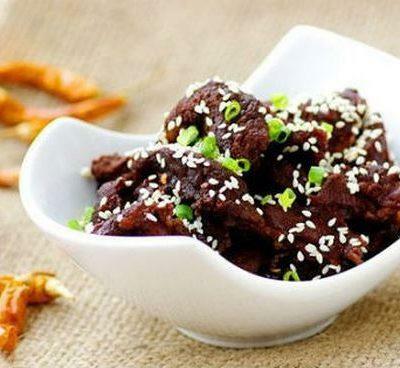 Moreover, the spicy sauce taste stimulates us to eat the dish more. Wash baby octopuses carefully and set them aside. In a large bowl, mix chopped green onion, chopped garlic, chopped ginger, Korean chili powder, soy sauce, white alcohol, white sugar, chili sauce, cornstarch syrup, sesame oil, pepper, and roasted white sesame finely to make the sauce. 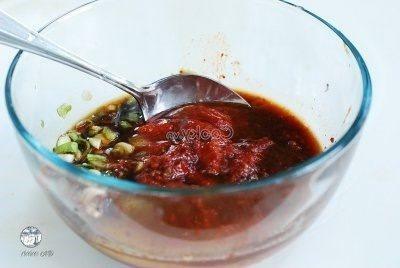 Add baby octopuses into the bowl of sauce to marinate these octopuses. 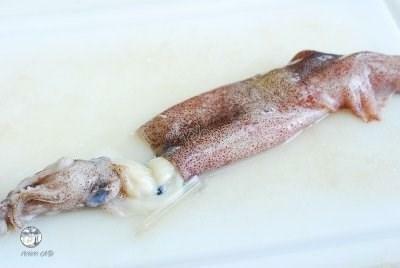 Squeeze them gently to make sauce cover the octopuses. 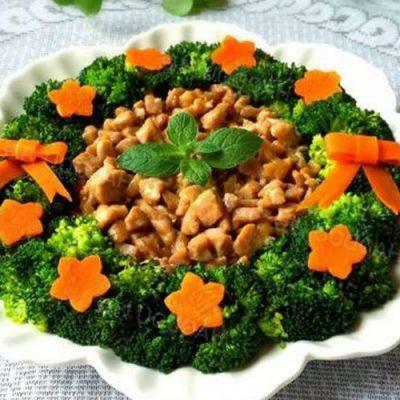 Then, let them in the cooler in the fridge in 30 minutes. Use the charcoal grill to grill the octopuses. 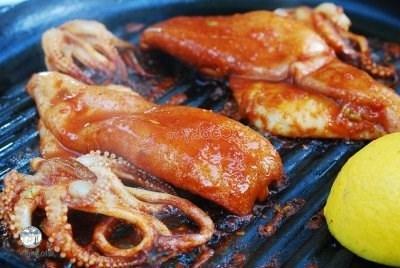 Once the charcoal is glowing, place the octopuses on the grill, turning them regularly until they are grilled completely. 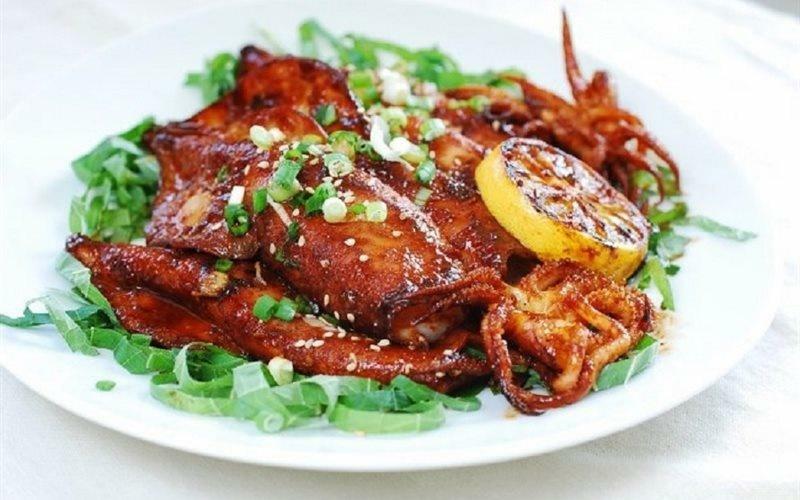 Place these octopuses on a plate and decorate them with chopped green onion and grilled lemon.